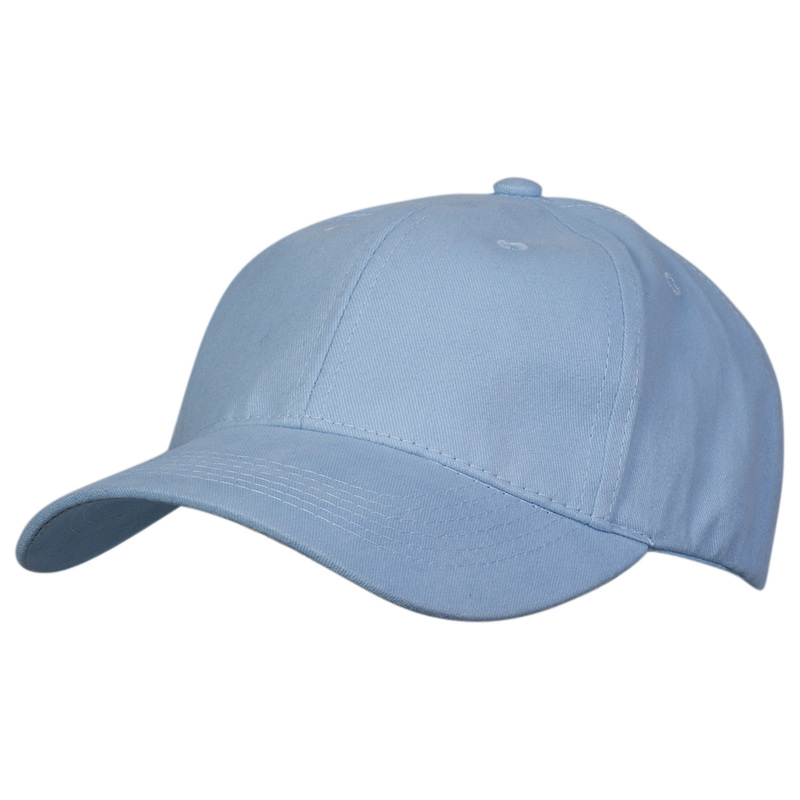 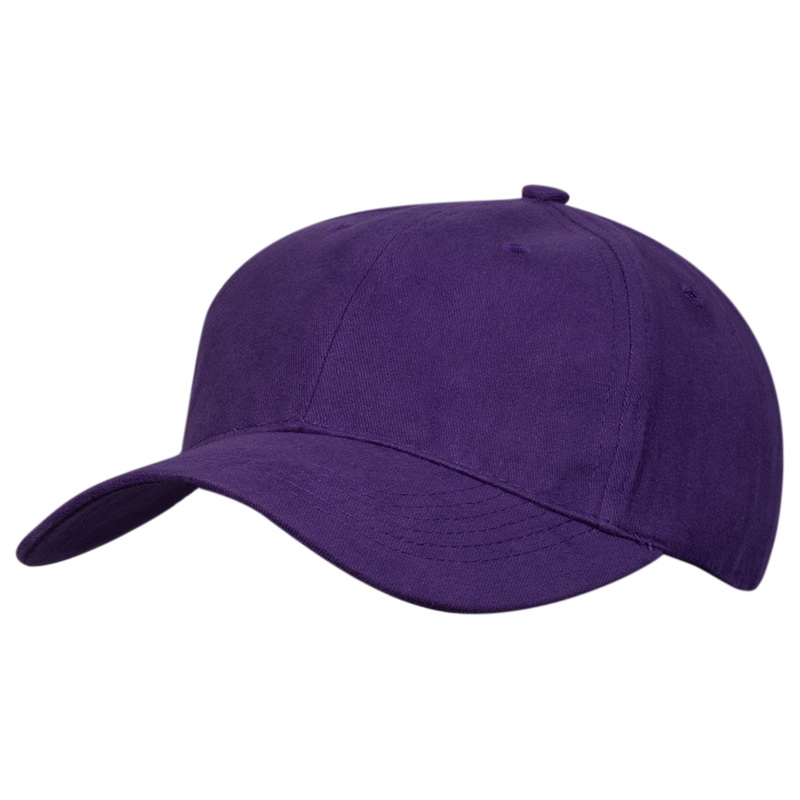 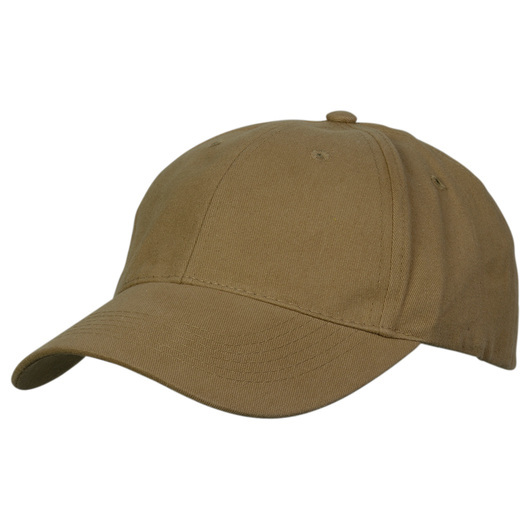 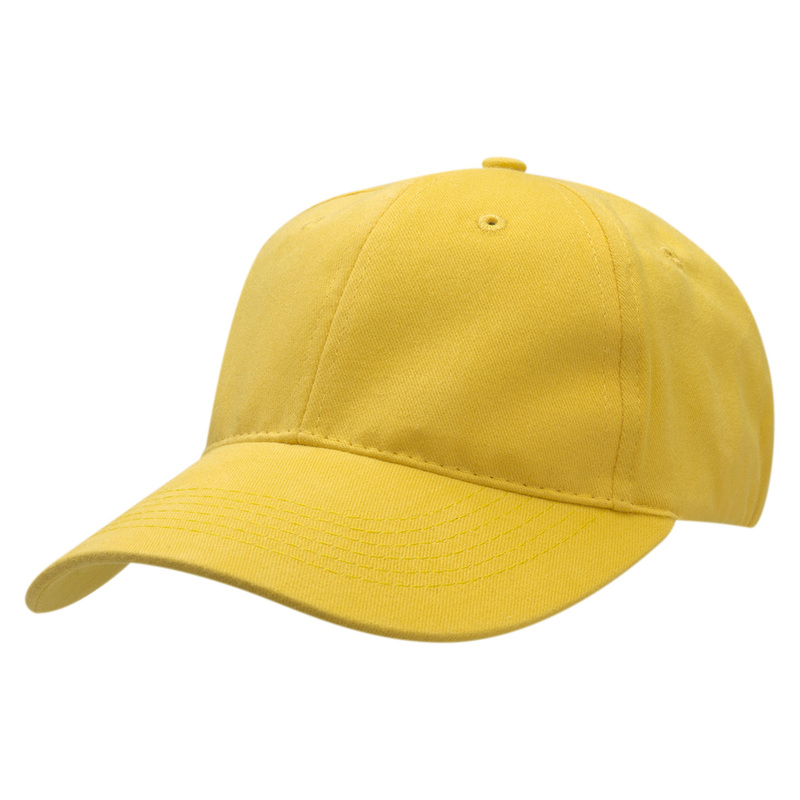 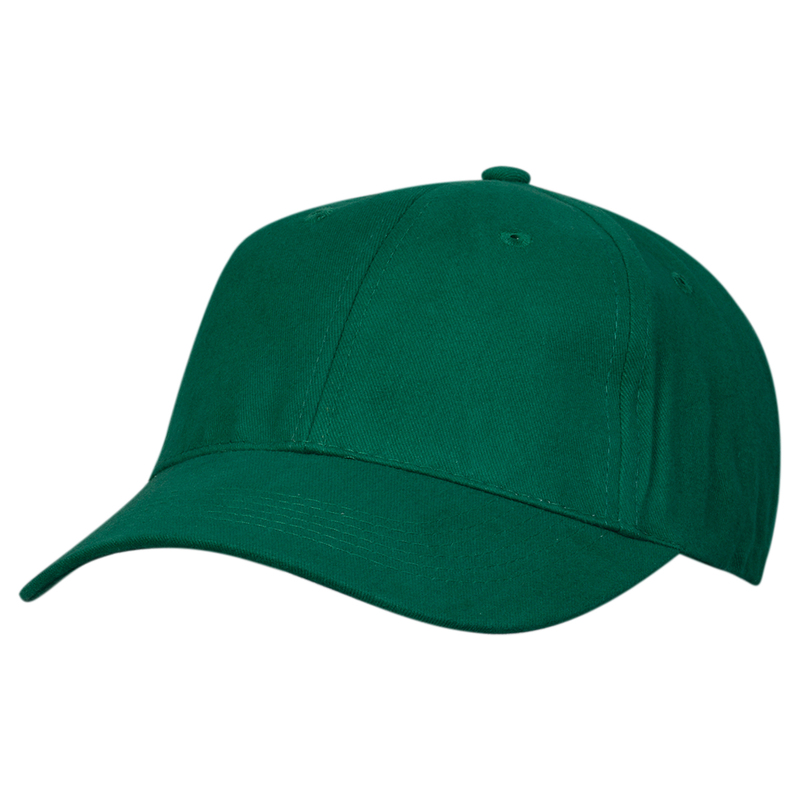 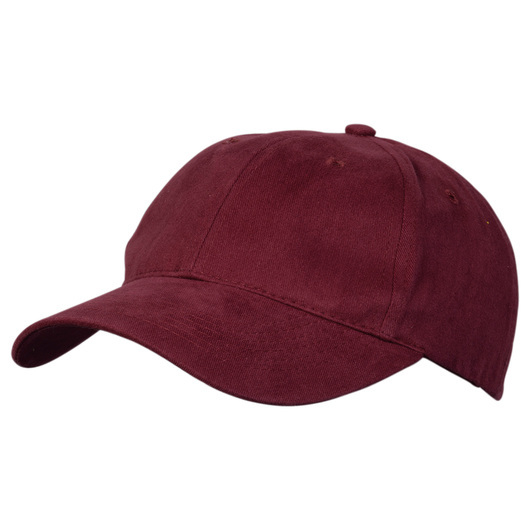 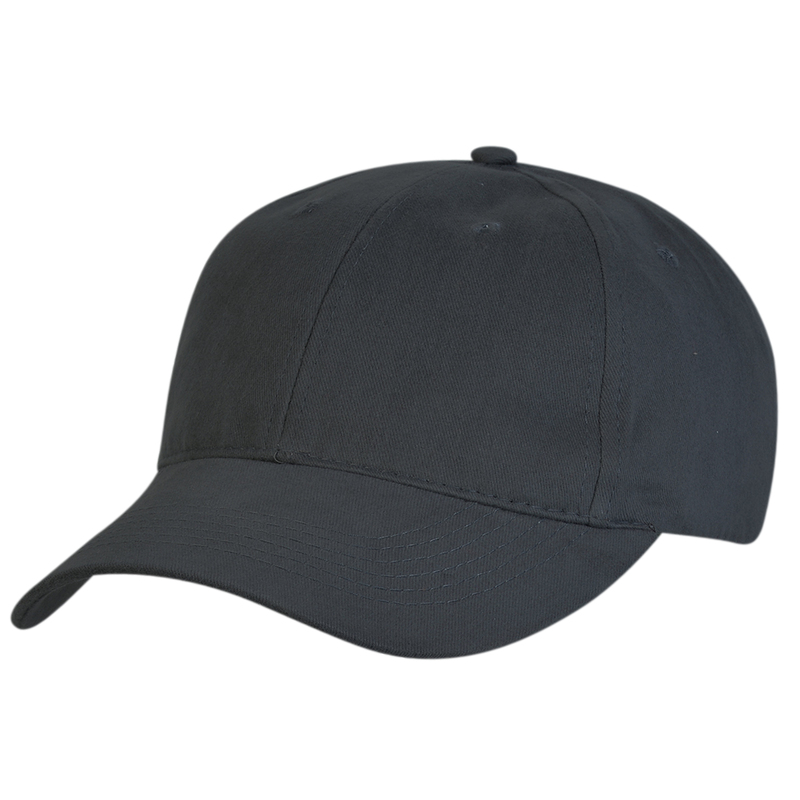 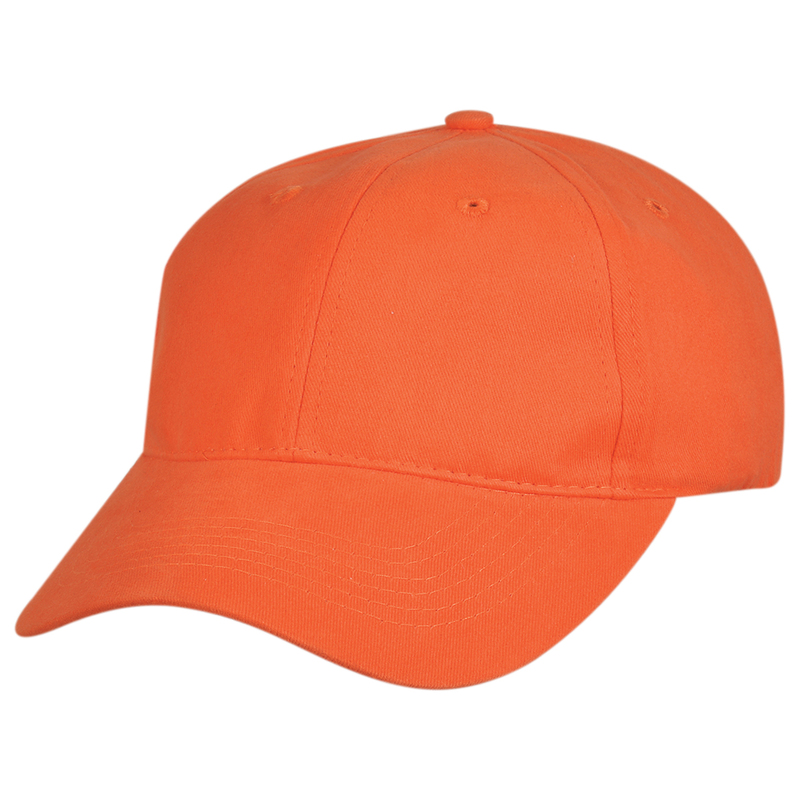 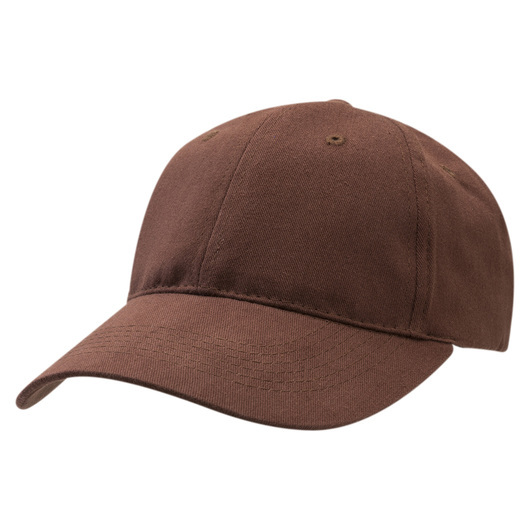 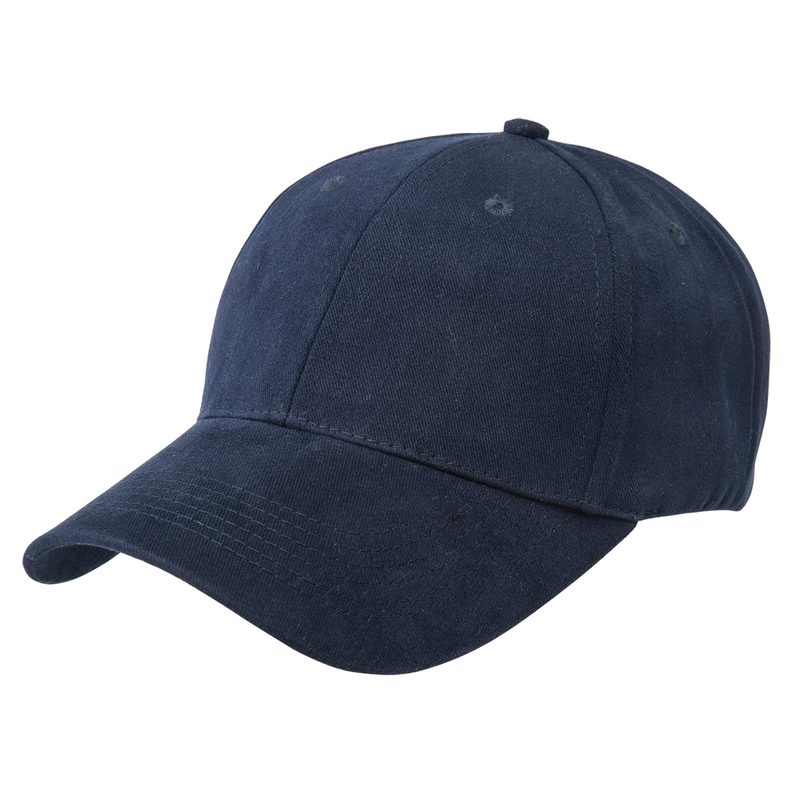 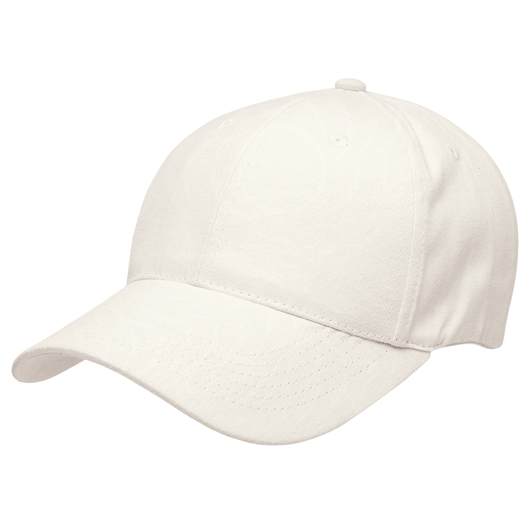 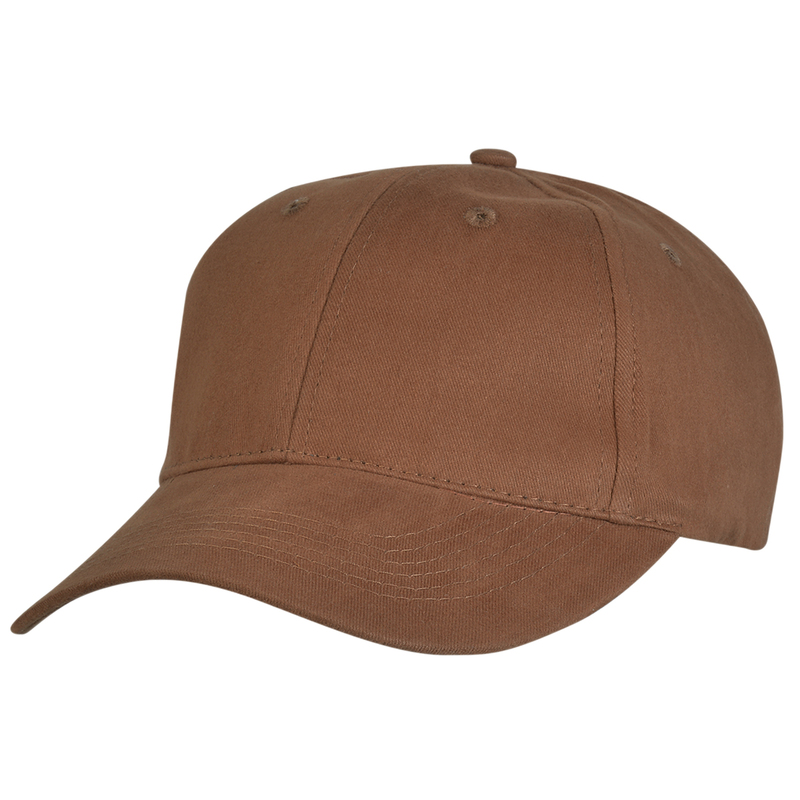 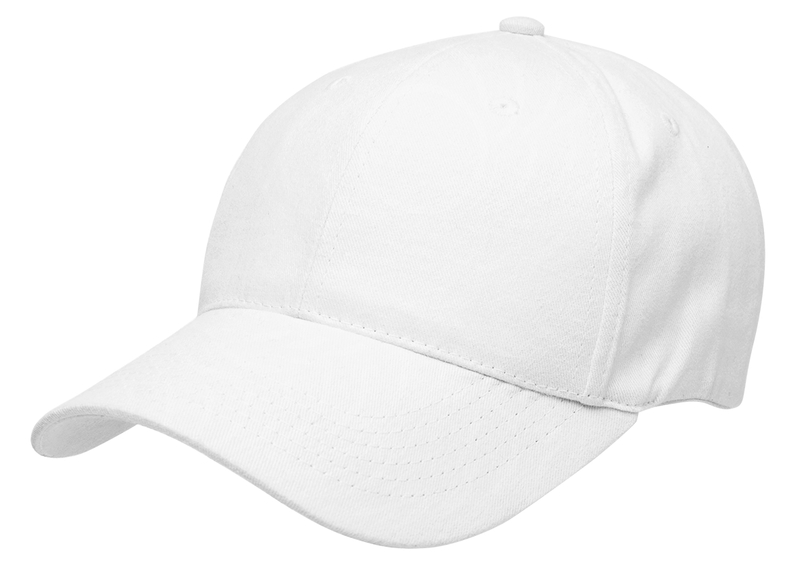 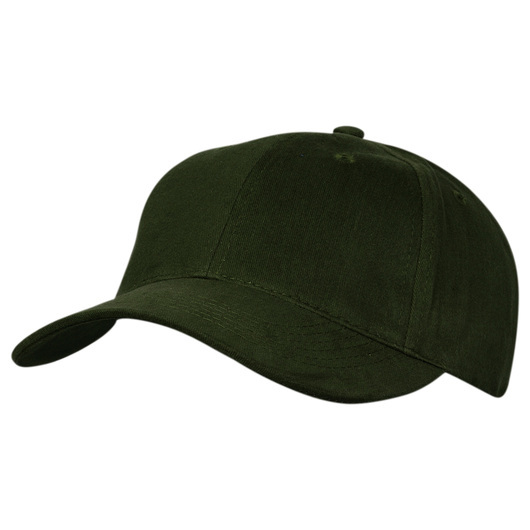 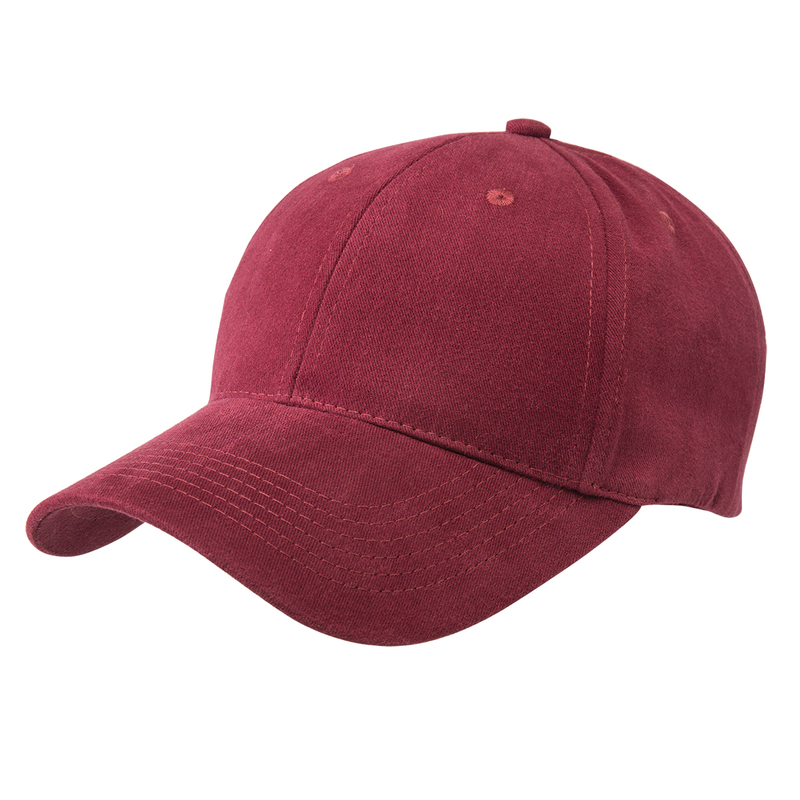 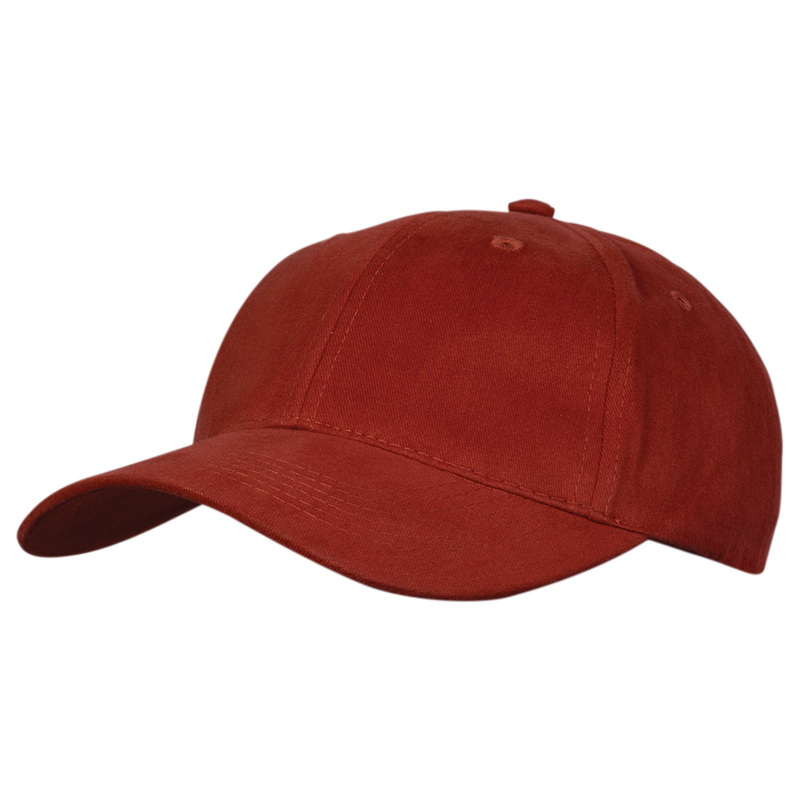 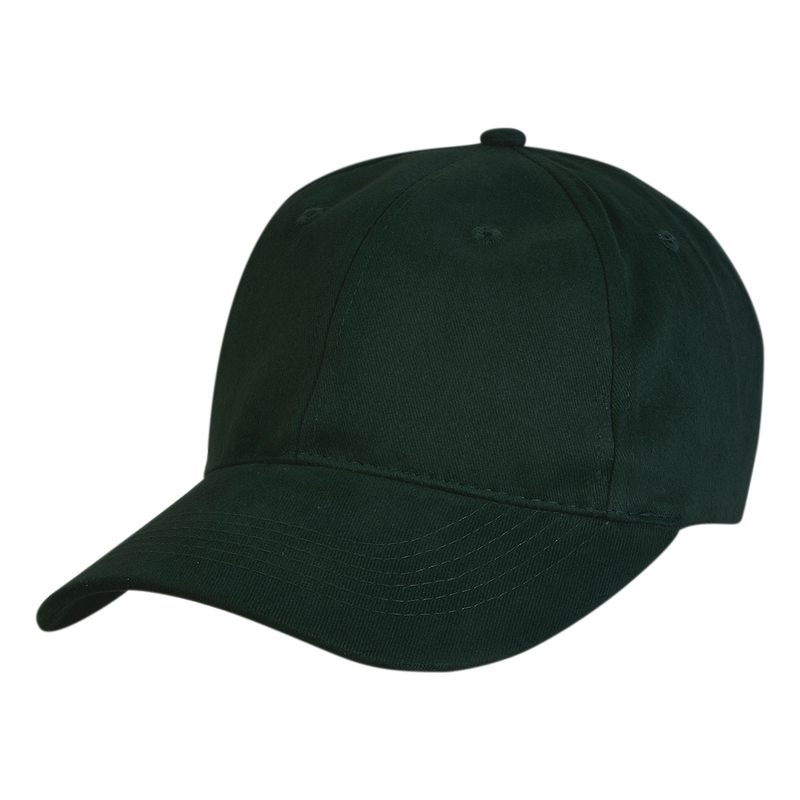 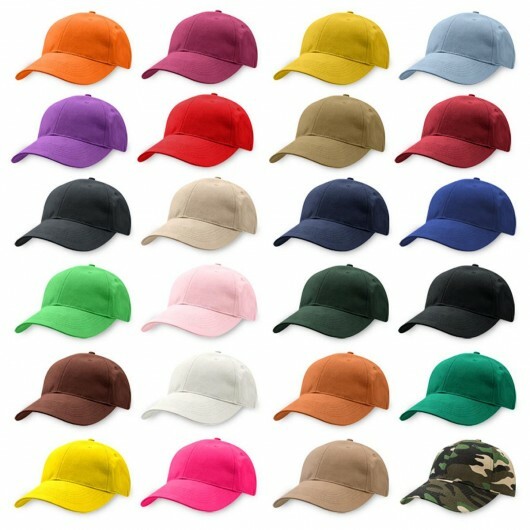 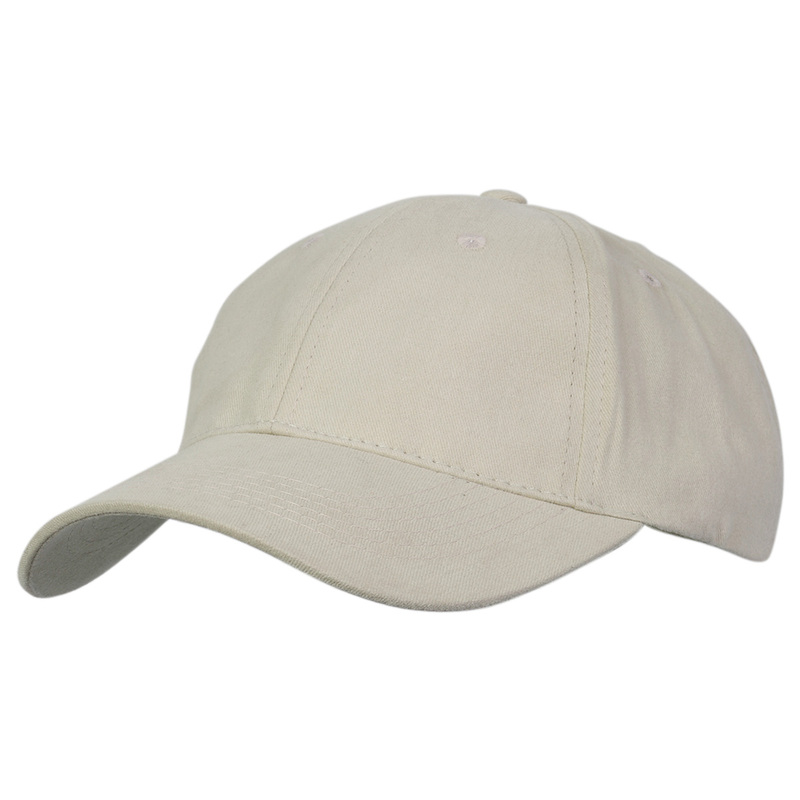 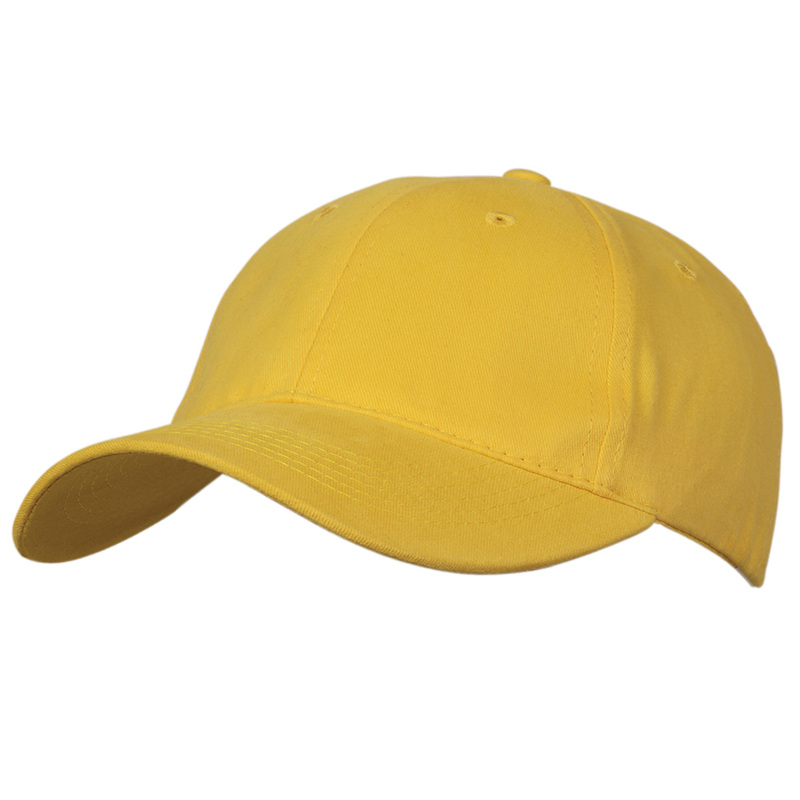 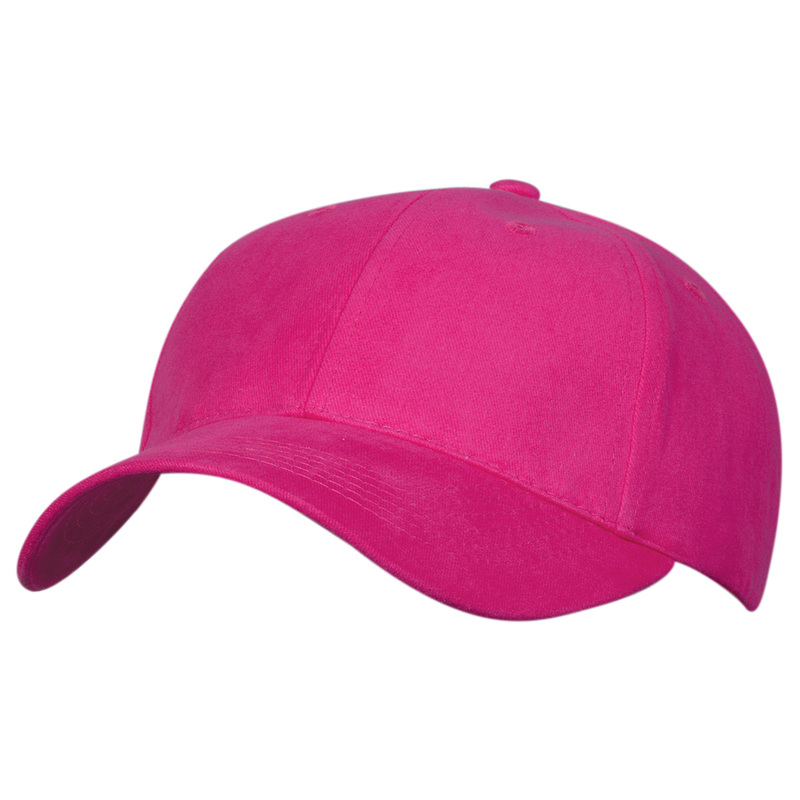 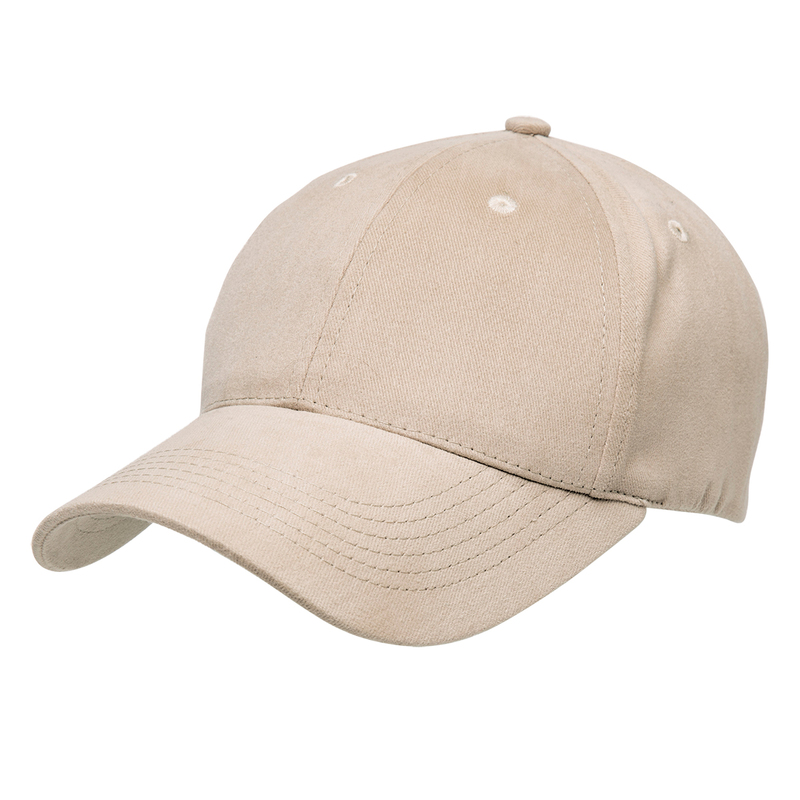 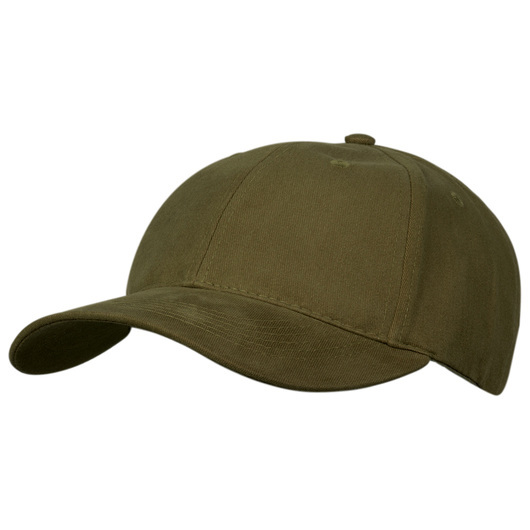 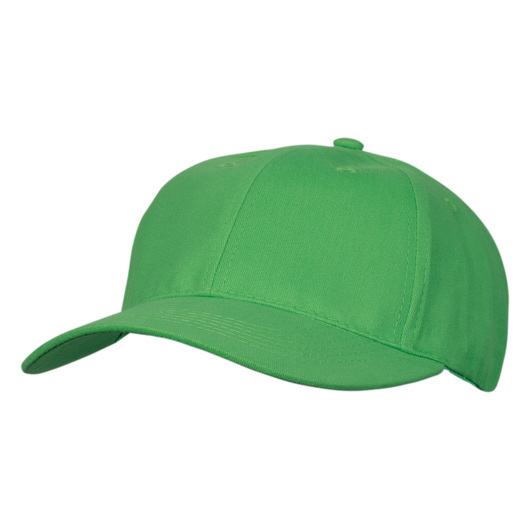 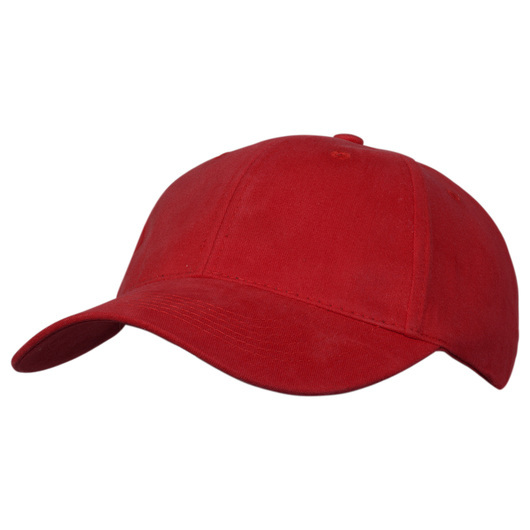 Available in a wide selection of colours, these caps are fantastic choice for any promotion. 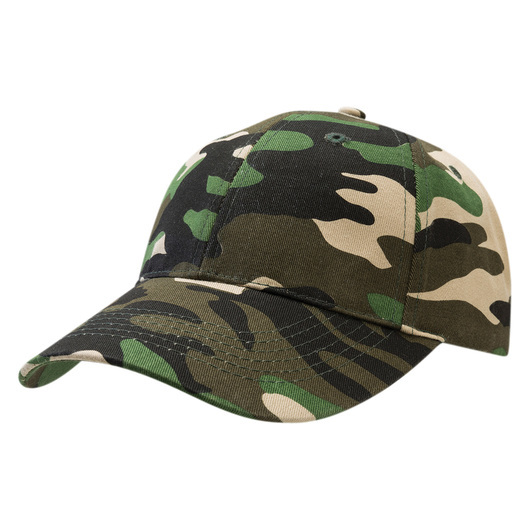 A high quality cap that's available in a remarkable selection of different colours makes these a hat you don't want to have missing from your collection. 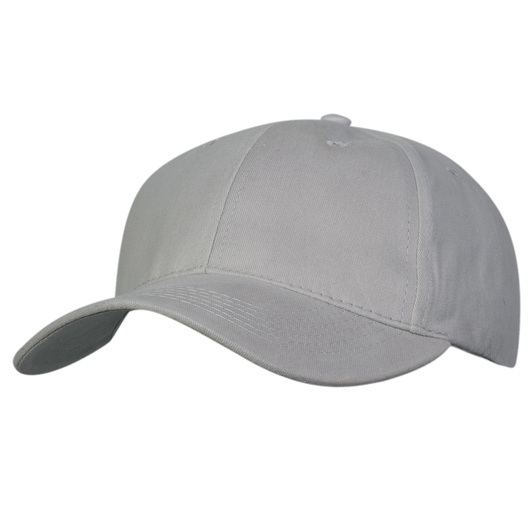 They are a great fit on all head sizes and are made using premium, soft 100% cotton fabric. 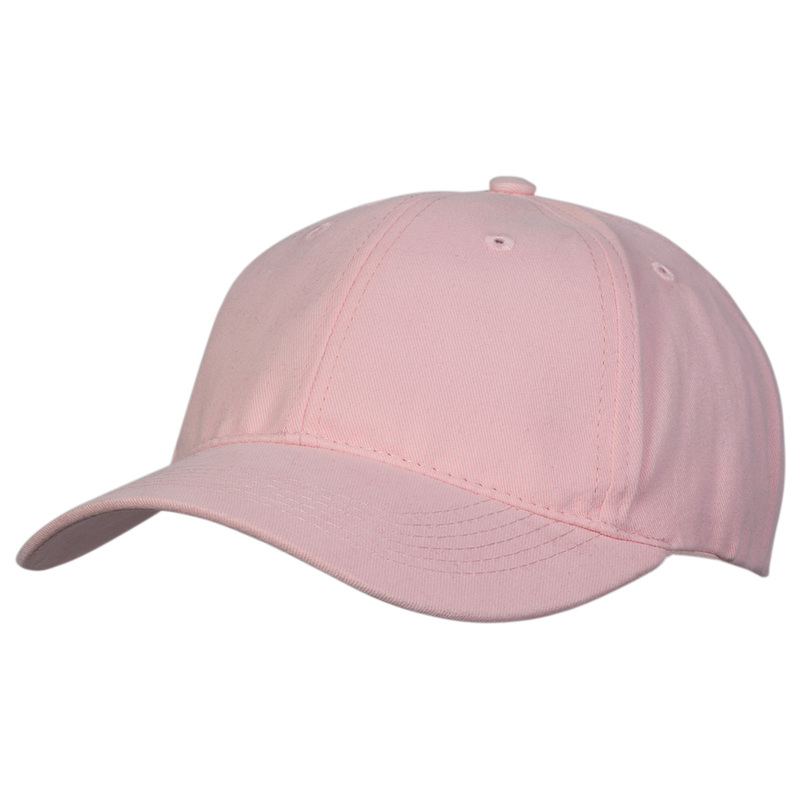 These are one of our most popular caps to date and it's easy to see why.